We work with and for, many large and small commercial and industrial organisations in manufacturing, processing, builders, developers, surveyors, restaurants, property management consultants, garages etc. 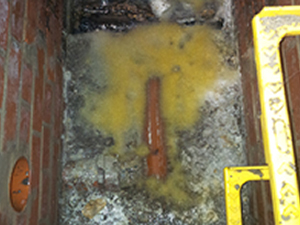 Emergency Response to Blockages, Collapsed Sewers, Drains, Flooding, Bursts, Leaks and Spillages. High volume /High Pressure Drain Jetting, Combination Jet Vac Units, Warthog Drain Cleaning and Root Cutting, Drain Tracing and CCTV with push rod or crawler. Drain /Sewer Renovation, Patch Repair and Relining. 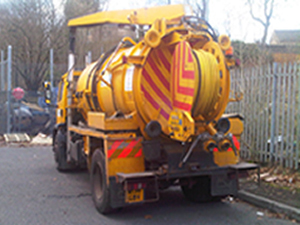 Septic Tanks, Treatment Plants , Pumps and Pump Stations. We also deal with other water issues such as investigations into water ingress, land drainage, rain water harvesting, sustainable urban drainage systems (SUDS).